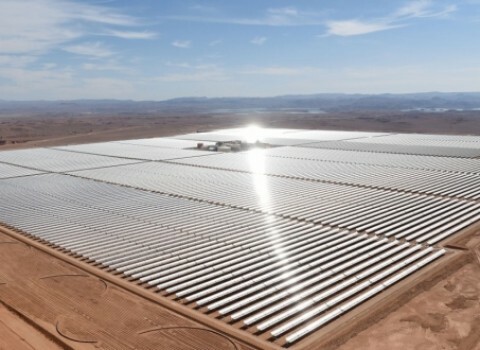 The political turmoil in Algeria is taking toll on the country’s energy industry. 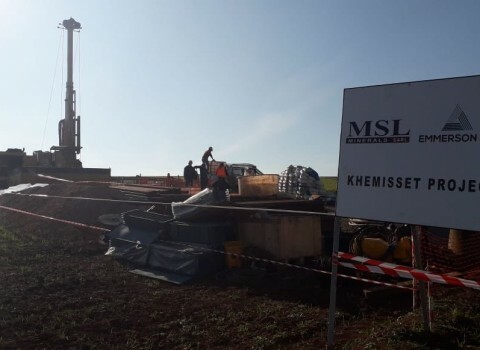 In the midst of the crisis, a number of pending contracts involving Algeria’s biggest energy companies and some of the biggest oil firms are on hold. 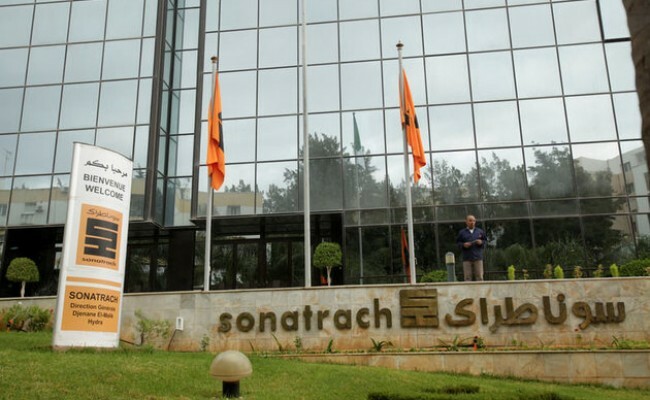 State-run Sonatrach suspended its plans to set up a joint venture according to people close to the matter. 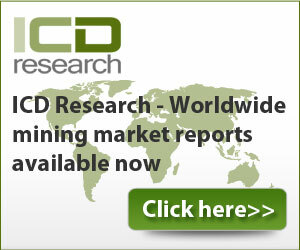 The company had been at the final stage of choosing a partner among companies close to the leading oil firms. The botched contracts point out to the risks facing energy traders as they are working hard to secure long-term supplies of crude and refined products. Vitol, based in Rotterdam with major operations in Switzerland, is the biggest independent oil trade, managing more than 7.4 million barrels a day. The situation also showcases Algeria’s vulnerabilities as its economy faces its biggest political changes in years. While the situation hasn’t had an impact on oil output, mainly because the energy facilities are located in remote areas, there is a risk that there could be an impact on international deals. 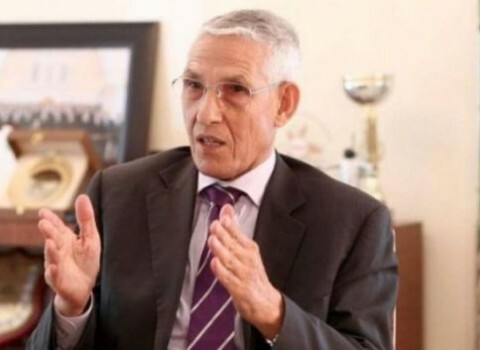 Sonatrach has faced a number of corruption probes and has had as many as six chief executives at the helm since 2010. It’s quite telling that the country has also changed its energy minister five times during the same period. Algeria has the tenth-largest reserves of natural oil in the world, is the sixth largest gas exporter and has the third largest proven reserves of shale gas. The country has had around $90 billion in foreign currency reserves but the balance has fallen significantly since 2014 due to volatile oil and gas prices. The country is still largely uncharted territory and there still are opportunities for foreign companies to find new deposits.